By placing an order to Nan’s Button Box Bouquets you agree to the following Terms and Conditions. When placing an order you agree that all of the details that you provide for the purpose of ordering or purchasing goods are correct. You also agree to the fact that due to the bespoke nature of our items and the availability of vintage materials no two items are identical. 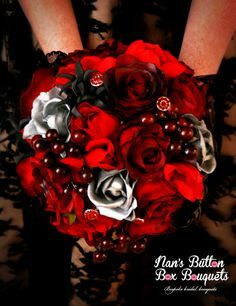 Nan’s Button Box Bouquets endeavours to create bouquets as close to what you describe, however, we do not reproduce other designers work, therefore any image you send us is open to our interpretation and will be subject to our own design. Quotes are valid for two weeks from the date of quotation unless otherwise specified. Prices are subject to change without notice, however, once deposits have been paid pricing is locked in for that order. Any alterations to the order will occur according to the new pricing structure. It is the customers responsibility to ask for a design brief. If at any time you do not agree with the design brief, please contact Nan’s Button Box Bouquets prior to paying your deposit. 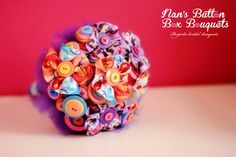 The design brief remains the intellectual and creative property of Nan’s Button Box Bouquets and must not be reproduced or taken to other designers. Progress photos are sent to customers via email. Work will not continue on the next stage of the bouquet until images are approved by you. 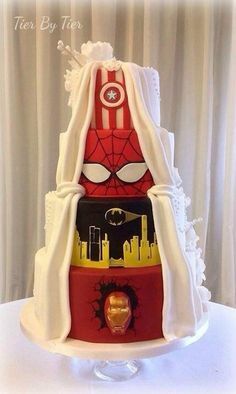 If you decide to change your mind about the design of the bouquet after you have approved the photos or the bouquet design, you agree to pay any additional costs incurred by extra labour and/or use of materials. You also agree that there may be a delay in the creation time. 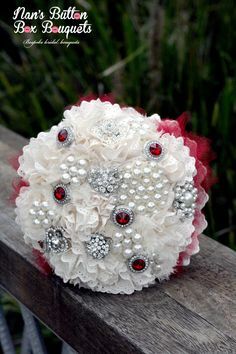 If photos are not approved within three days of us sending them, Nan’s Button Box Bouquets has permission to continue with your order and you are liable for any costs associated with altering your order. 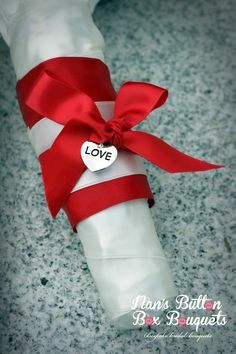 Final approval photos are either sent via email or approval is made in person on viewing the bouquet prior to pick up/delivery. 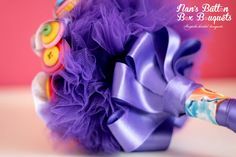 Nan’s Button Box Bouquets accepts no responsibility or liability for any damages, losses, costs or expenses of whatsoever nature, consequential or otherwise, which arise from the use of any products purchased. A 20% Non-refundable deposit is required to secure your order. Work on your order, or a secured place on our waiting list will not occur until this deposit is received. The remaining balance plus any additional costs or postage must be paid in full prior to order dispatch or pick up. Orders remain the property of Nan’s Button Box Bouquets until full payment is received. 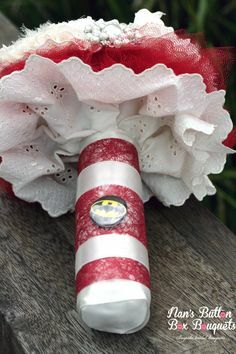 All images and information on our website, Facebook page, and those emailed to clients are owned by Nan’s Button Box Bouquets and must not be reproduced without our written consent and credit. All trademarks and images reproduced which are not the property of, or licensed to us are acknowledged on the website.By ordering with Nan’s button Box Bouquets you also agree to have images of your bouquet/ products used by us for advertising and promotional purposes. Due to the bespoke nature of our products, refunds, returns or exchanges are not accepted due to incorrect choice or change of mind. In the event that the order becomes damaged or faulty during transit please notify us within 48hrs. Cancellation of an order must be made in writing to Nan’s Button Box Bouquets prior to the commencement of work on the order noting that the 20% deposit is non-refundable. In the event work has begun on the order full payment is due. All of our items are checked before being dispatched and are packaged carefully to avoid damage. If however the item does become damaged or faulty during transit, please notify us within 48 hours, after which time we will not accept responsibility. 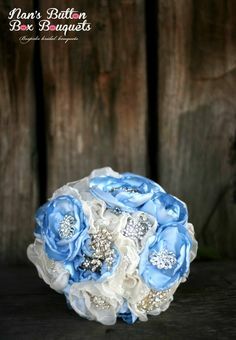 Postage of our bouquets are through Australia Post signed delivery. Postage insurance is highly recommended. The postage price will be calculated after the order is complete and is not included on the initial quote. 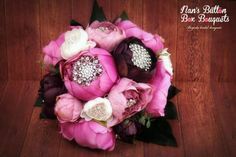 For international delivery please contact Nan’s Button Box Bouquets directly.